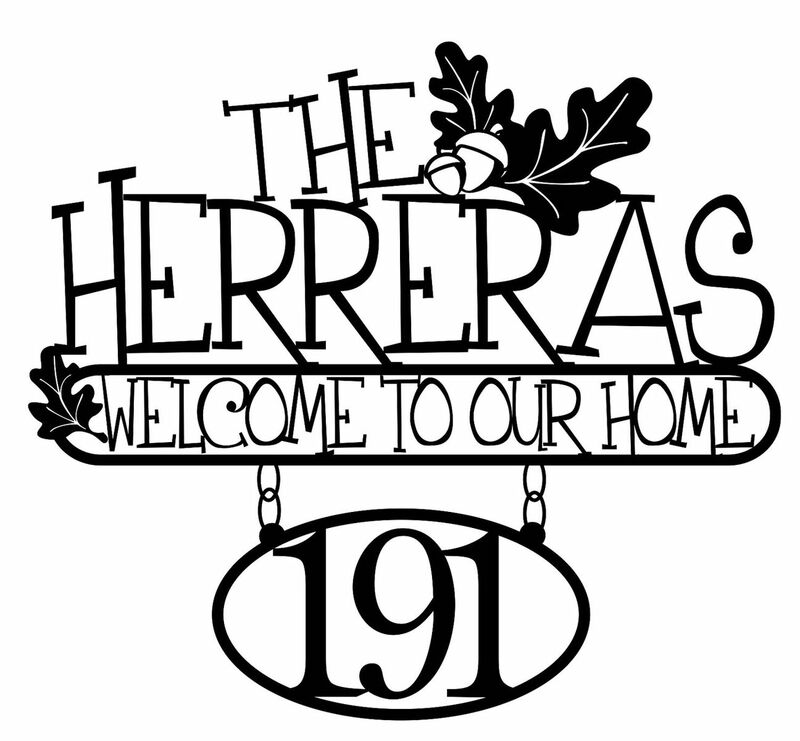 Our custom family name and house number metal signs are beautifully crafted with quality 12 gauge steel. 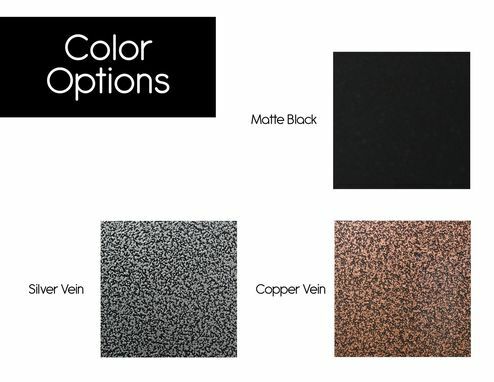 Powder coated to protect from rust or regular wear and tear. Includes your family's last name with your house number placed neatly inside an oval below. Oak leaves and walnuts are intricately placed throughout your sign with the phrase ' Welcome to Our Home' just below your name. Place in your entryway, front porch, patio, or in any special location where this wonderful piece will be showcased. From day one I was informed of the status of my order. The product arrived before we expected and in excellent conditions. I would recommend this company and product to my friends...as a matter of fact I just did!